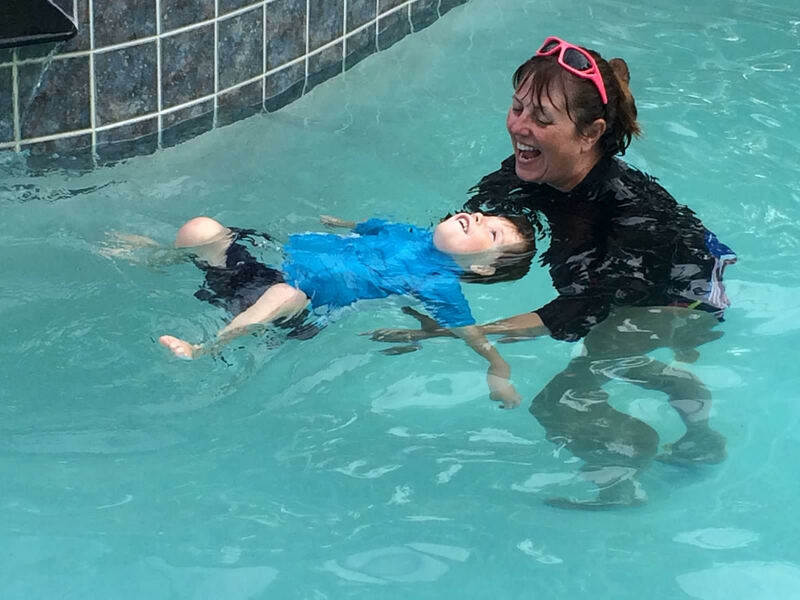 April Goodwin’s son demonstrates his floating skills with Miss Becky. Timothy high-fives Miss Becky during a lesson. 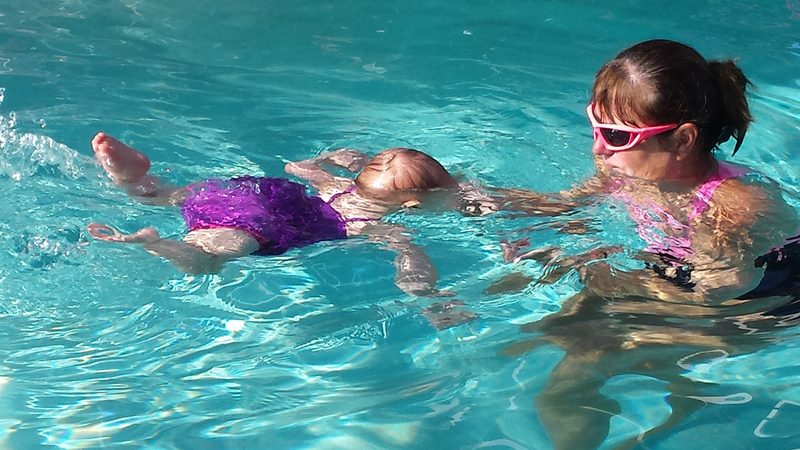 Braden practices a float during swim lessons. 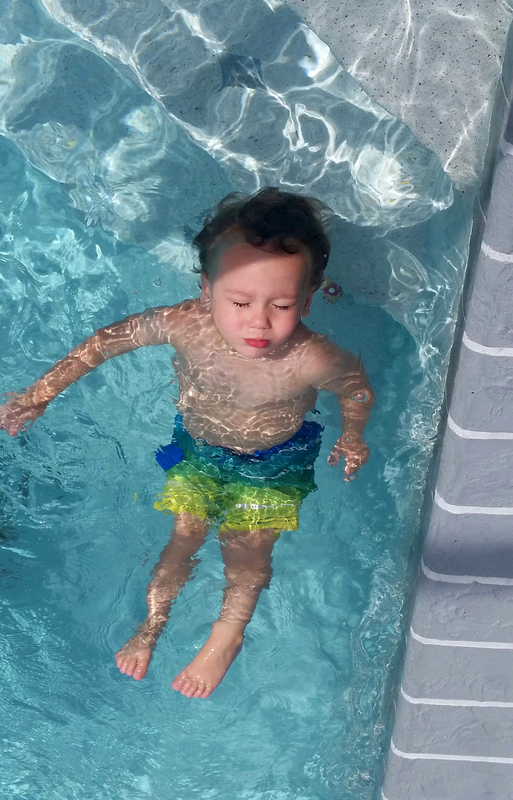 “Choosing Miss Becky at Swim with Becky was the best decision we could have ever made for our two and a half year old son Braden. 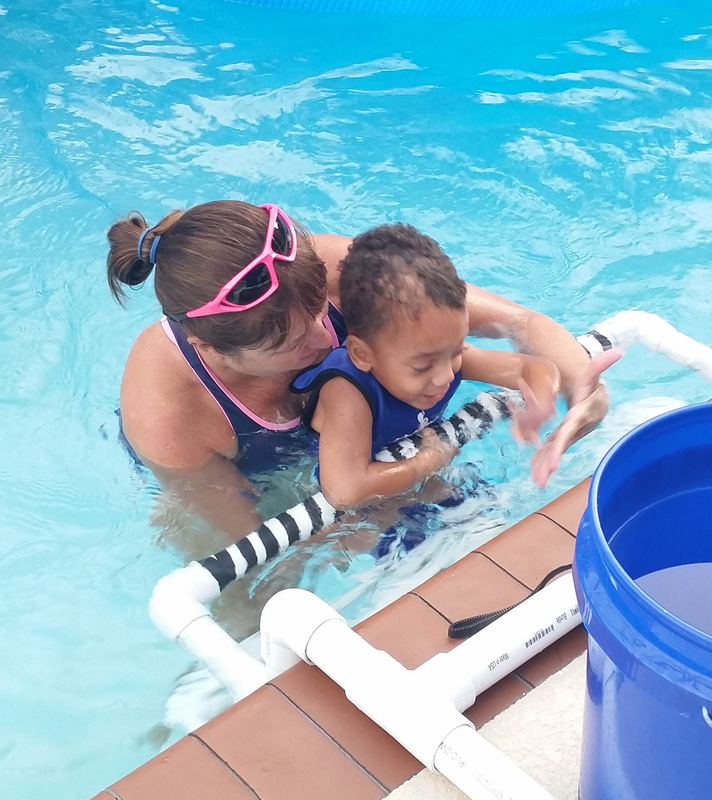 Not only has she made him feel comfortable in and around the water, she has taught him the life saving skills needed in case an accident were to ever happen. It gives us peace of mind knowing he has mastered these skills.